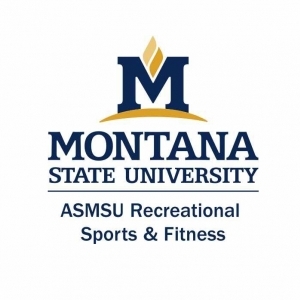 Bust your stress and treat yourself to a discounted end of semester 1-hour massage at the Hosaeus Fitness Center! One hour massages will be on sale for $47, a 15% discount, between Nov. 26 and Dec. 7. Massages must be purchased during this time frame but may be scheduled outside of the time frame to accommodate for availability. 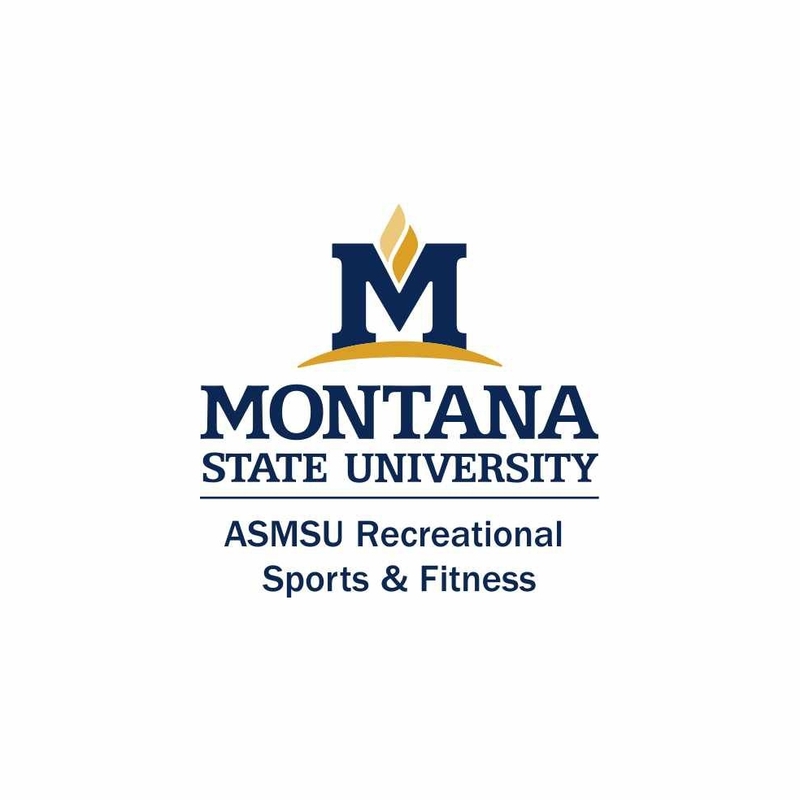 Schedule online at Montana.edu/GetFit, over the phone at (406)994-5000, or in person at the Membership Desk inside the Hosaeus Fitness Center.